Ever since the launch of the Huawei P20 Pro – the biggest brother in the Huawei P20 series of smartphones – we already knew the device was destined for greatness. 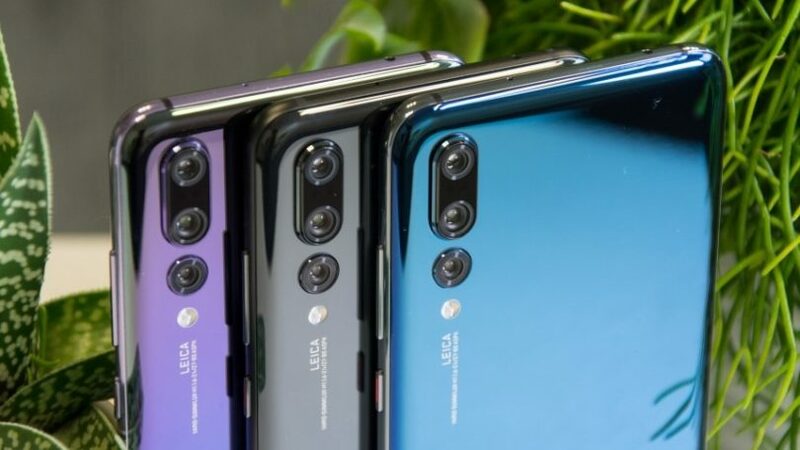 When other manufacturers were looking to get with the dual camera trend, Huawei went further to ensure they set the pace in the triple camera market. That gave the device a lot of positive feedback from users who got it first and today, Huawei’s efforts have been officially crowned. Coming from the Technical Image Press Association (TIPA) is an award that certifies this P20 Pro as the best photo smartphone in the market this 2018. The reason why this award and recognition is worthy of publication is that TIPA is a non-profit organisation which co-ordinates with more than 30 publications in the image and video section to come up with the best image capturing metrics. Looking at Huawei’s top-shelf offering, one needs not be surprised that it got such an award. Of the three cameras, the first one is a massive 40MP sensor that alone, could have beaten most of the cameras on the market right now. It was then paired with a 20MP sensor which is also large enough to impress on its own. Rounding off the setup is a further 8MP. Combined, they just cannot but provide the best images on the market. With capabilities of 4K recording too, we wait to see what other smartphone makers will accept this as a challenge and come up with something even better. Oukitel K4000 is the first to feature the new Max interface.